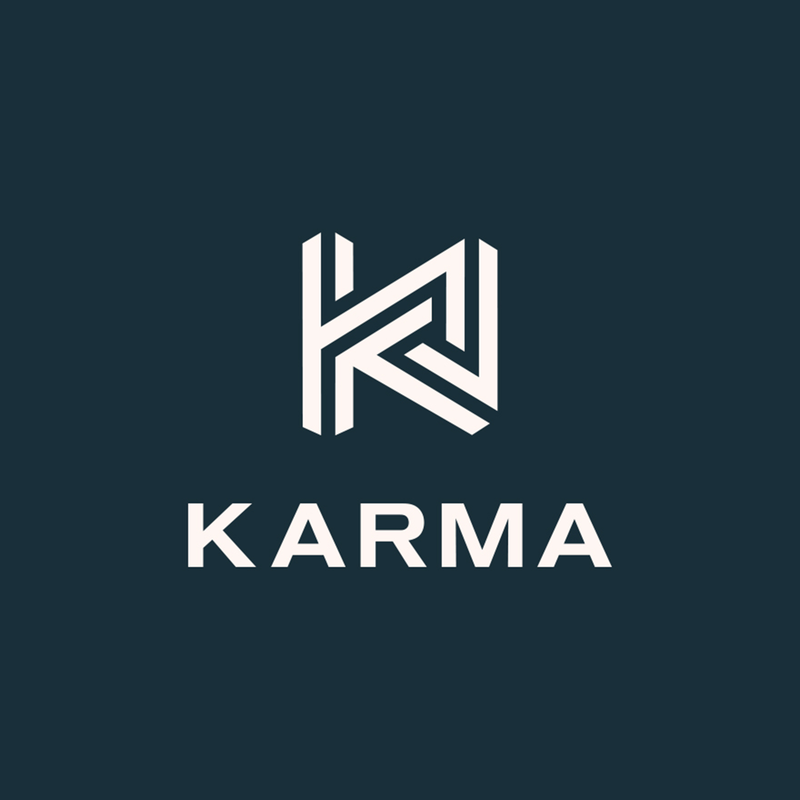 Karma Network | Crowdfunding: A Viable Model for Real Estate Fundraising? Crowdfunding: A Viable Model for Real Estate Fundraising? Crowdstreet, provider of an online commercial real estate investment marketplace, raised $8 million of Series B venture funding in a deal led by Grotech Ventures on July 31, 2018, putting the company's pre-money valuation at $40 million. CapitalRise, online property investing platform intended to help investors invest directly in real estate companies. The company's platform charges no fees and gives direct access to some of the finest real estates and also helps startup companies to raise funding through crowdfunding campaigns, enabling investors to earn from returns on investments per year. The company raised GBP 2 million of seed funding from Raakhe Tandon on May 8, 2018. Brickx, online trading platform to invest in residential property. The company's online trading platform allows users to invest in property in by dividing into parts and earn rental income on the amount invested, enabling investor to make small and affordable investments and earn returns on their savings. The company raised $10 million of Series A venture funding from Reinventure Group and NAB Ventures on February 28, 2018. Roofstock, Operator of an online marketplace designed to help people to buy and sell tenant-occupied rental property. The company raised $42 million of Series C venture funding in a deal led by Canvas Ventures on January 18, 2018, putting the company's pre-money valuation at $250 million. YieldStreet, alternative investment platform specializes in loans to real-estate projects. The company raised $113 million of Series A venture funding through a combination of debt and equity on January 10, 2018, putting the company's pre-money valuation at $25 million. $12.8 million venture funding was led by Greycroft and Raine Ventures with participation from Saturn Partners, Expansion Venture Capital, TFO The Family Office and FJ Labs. A $100 million debt portion revolving credit facility was provided by undisclosed New York-based family office. Waltz, Developer of a transit payment application intended to offer an online investment opportunity in the real estate industry. The company's transit payment application collects small funds from numerous individual investors and pools the collective money into some potential real estate projects, enabling investors to invest online in real estate projects. The company raised an undisclosed amount of Series B venture funding from Argonautic Ventures on August 28, 2017.